At 10am the Taconic Hiking Club will meet at the park's Maintenance Building for a 5 mile snowshoe trek out the Spruce Bog Trail with a return on the Nimo Trail. 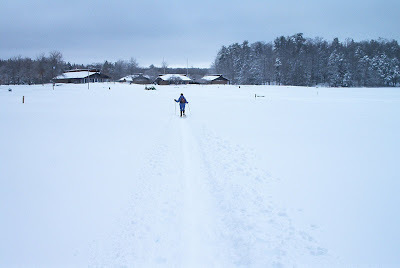 If there is interest, a cross country ski outing will start at 2pm from in front of the Park Office. Grafton Lakes Winterfest offers free activities for families and outdoor enthusiasts all day long. Call Liz Wagner, Park Naturalist at 270-1155.